In this tutorial we'll see how to read and write on a serial port using Zerynth. In this simple tutorial we'll see how to read and write on a serial port using Zerynth. a board. You can select one of the 32-bit microcontroller devices supported by Zerynth. 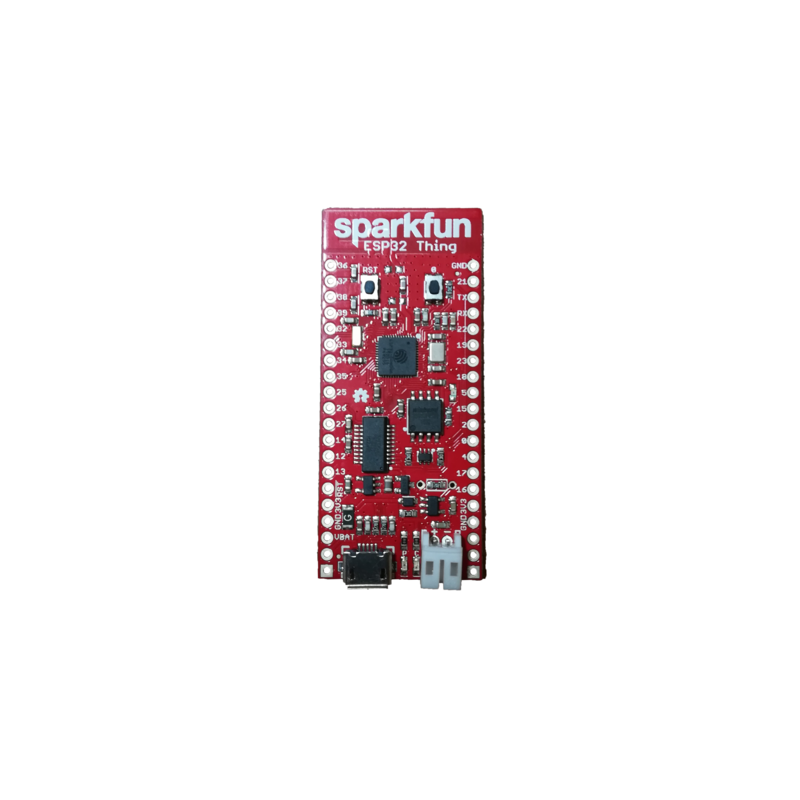 We’ve chosen the ESP32 Thing by SparkFun (read Zerynth documentation here). Zerynth Studio, one of the most popular Python tools for programming microcontrollers. Once you have installed Zerynth Studio and created a Zerynth user, you have to register and virtualize the board. Clone and uplink the Zerynth example "Serial Port Read-Write Basics" as shown in the video. Now enjoy interacting with Serial Monitor! # creates a serial port and name it "s"